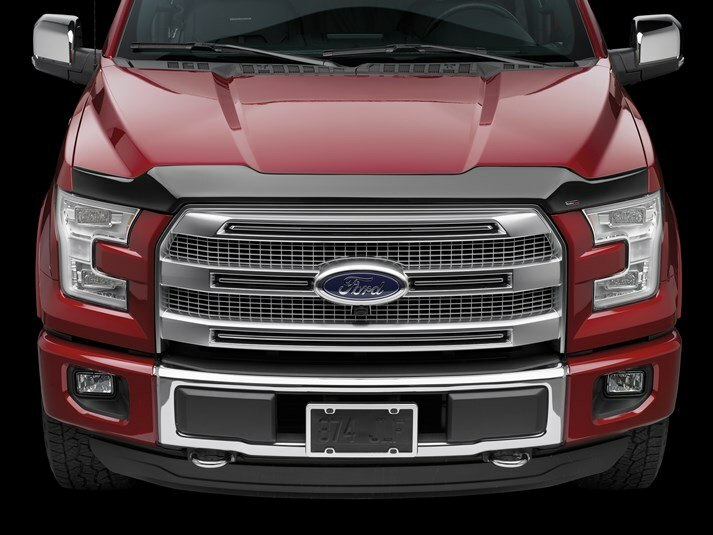 By providing a barrier against bugs and debris, the Hood Protector helps to preserve and maintain your 2004 Ford Expedition / Expedition EL's paint finishes. The Hood Protector mounts in minutes using strong 3M automotive tape without the need for drilling. The product is available in a dark smoke finish and is made in the USA.